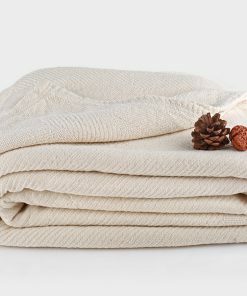 When you want to spice up the look of your bed and room in general, our best organic throw blankets are just what you need. 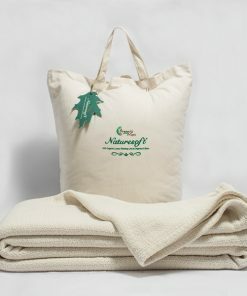 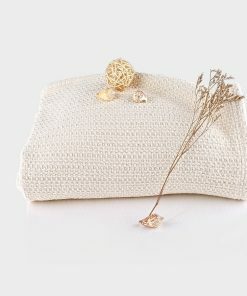 They are made from 100% natural fiber which means that they cannot cause any allergic reactions to you or anyone else. 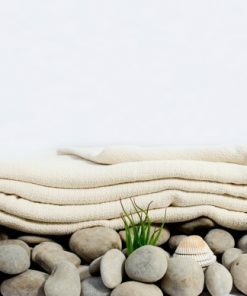 They come in different sizes and colors to suit the kind of style in your bedroom and for you to decorate how you see fit. 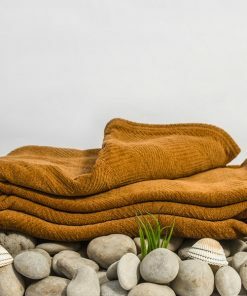 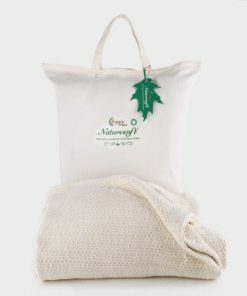 They are cozy, warm and a generally a must have accessory on your bed. 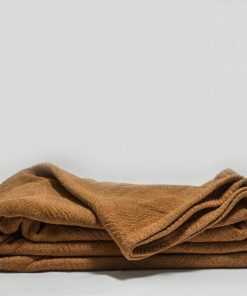 Our organic throw blankets are fairly priced compared to any other that you will find elsewhere so make sure to get yourself one soon.